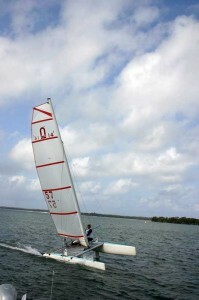 A special is available for the first 10 sold and a the foam battens are available as a special as well. 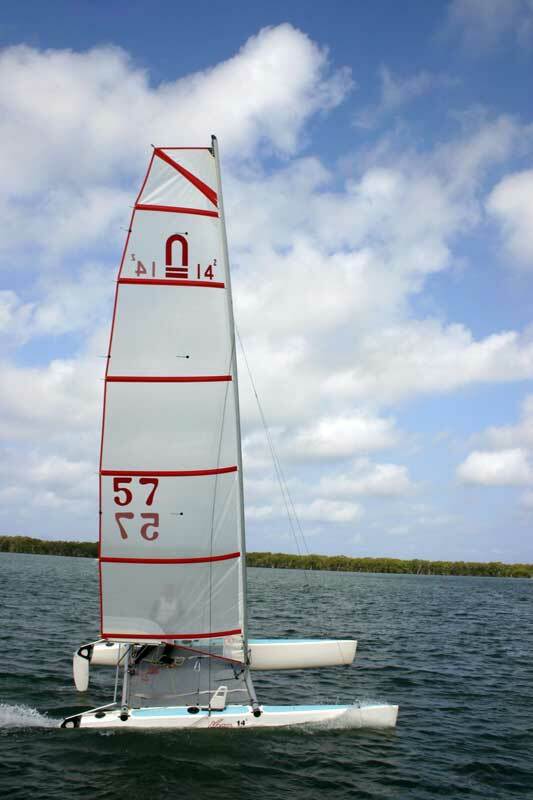 The new sail plan has given this great little boat a whole new lease of life making the boat even faster and has won many races on yardstick since the introduction of the sail. 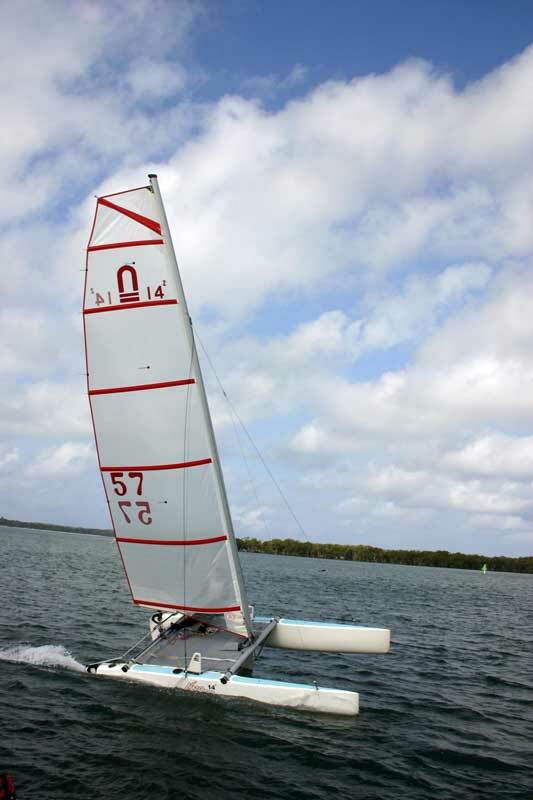 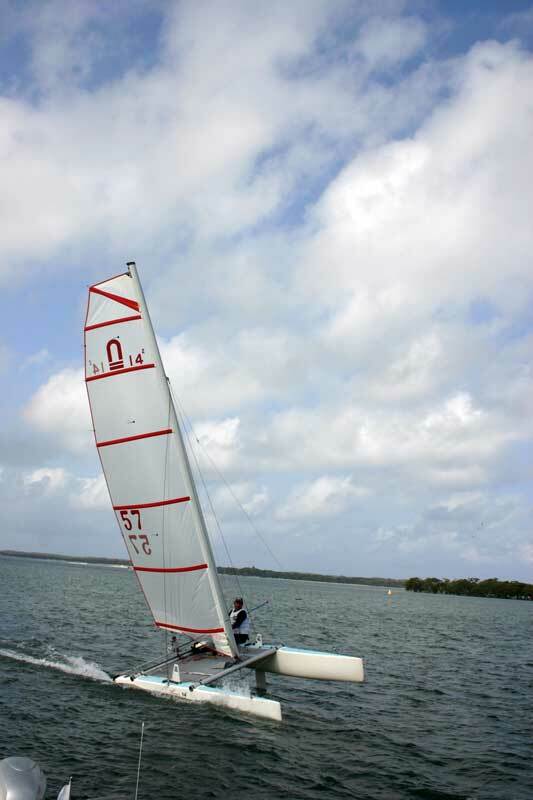 Sail is made out flex Mylar and complete the entire range of Nacra catamarans now to use Square tops sails.